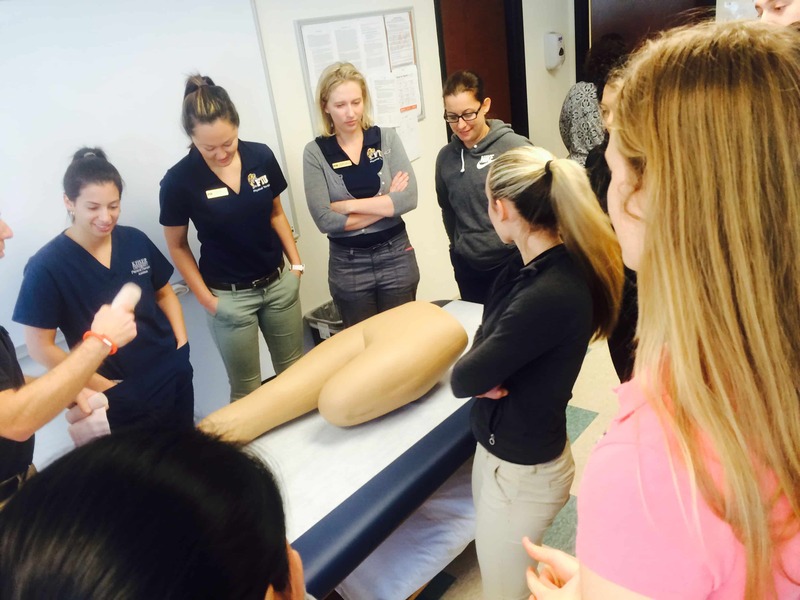 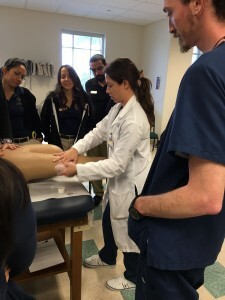 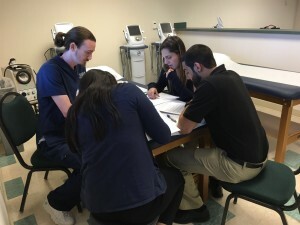 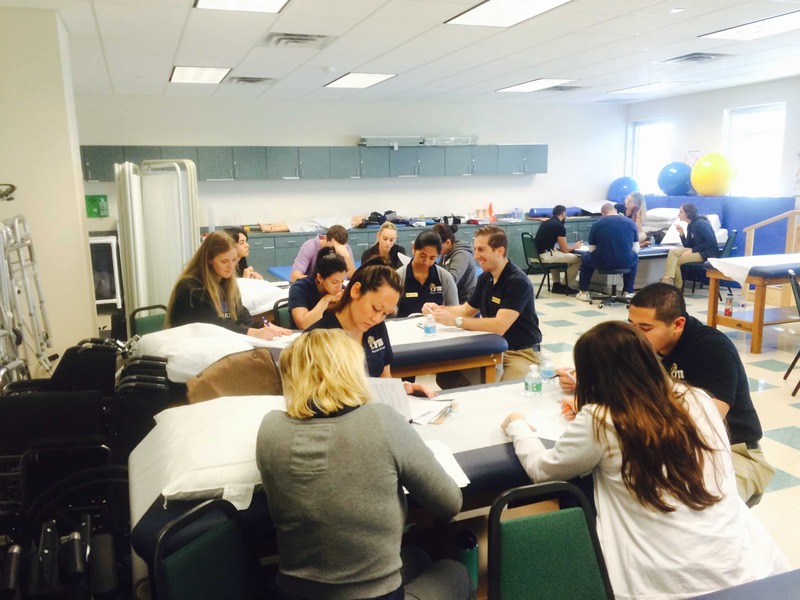 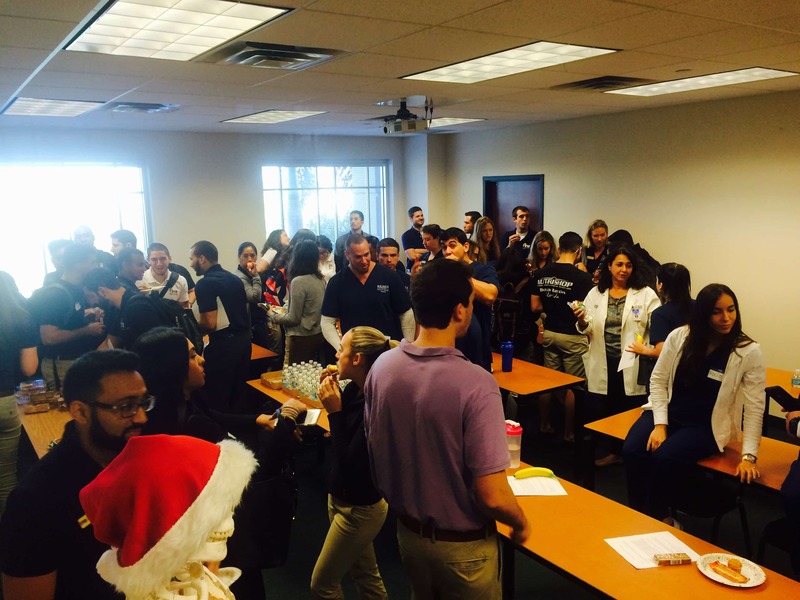 The Physical Therapist Assistant program at the Miami campus participated in and hosted the first Intra-Professional Education Activity between Florida International University Physical Therapy Program and Keiser University Miami Campus Physical Therapist Assistant Program. 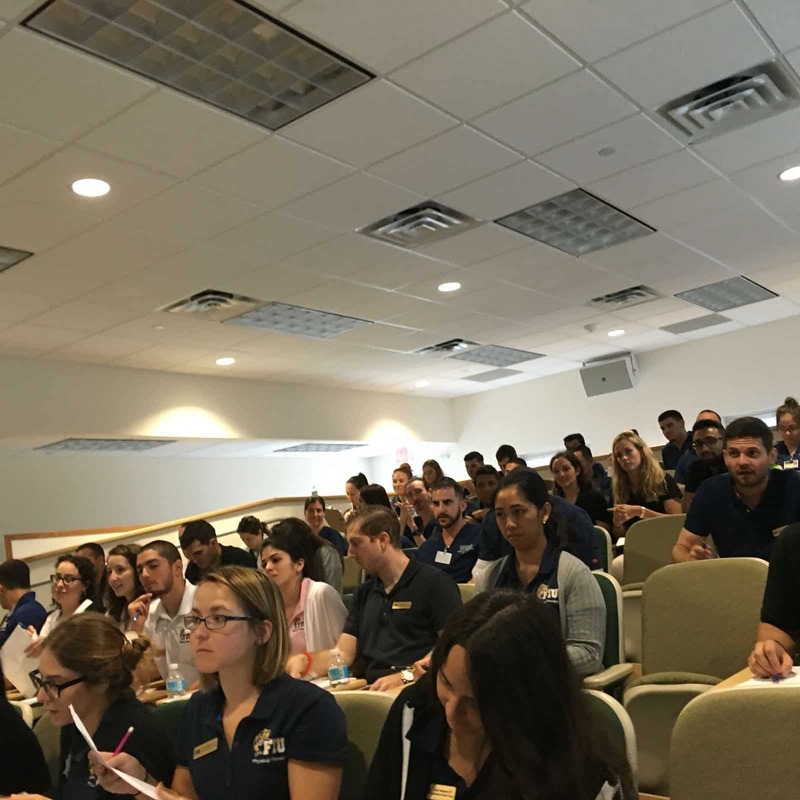 The activity was planned and organized by Dr. Lisa Roberts, FIU PT Program Faculty member and Dr. Prysiazny Obispo, KU Miami PTA Program Director. 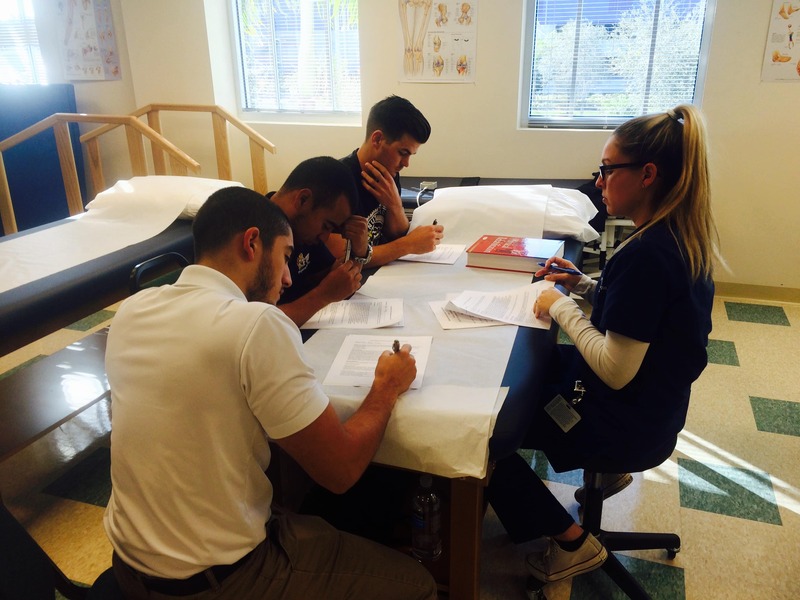 This activity allowed the PT and PTA students to work together to improve communication and patient outcomes. 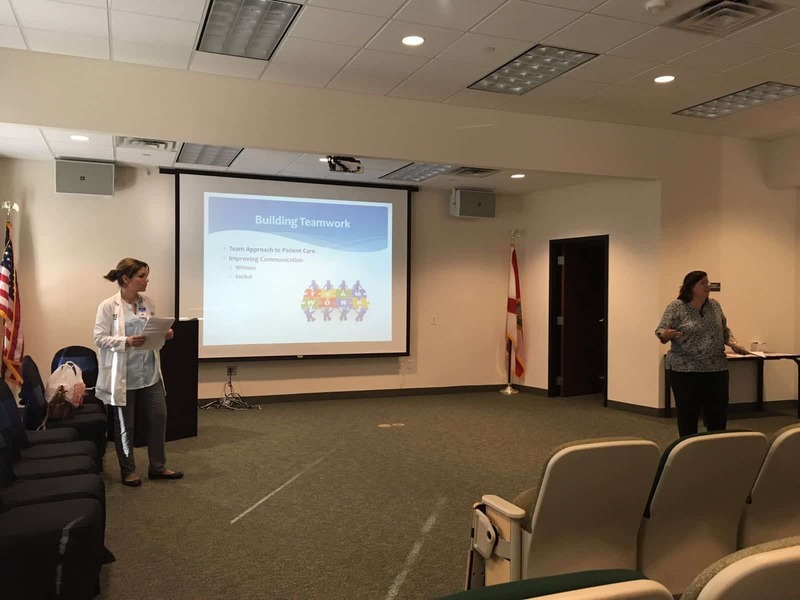 Students were presented with a short presentation on the scope of practice of each profession, supervision guidelines requirements for PTAs, and importance of proper communication and team building. 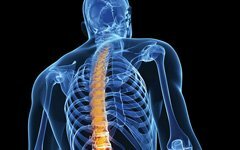 Students were later separated into groups and presented with a patient case scenario for group discussion and demonstration of psychomotor skills. 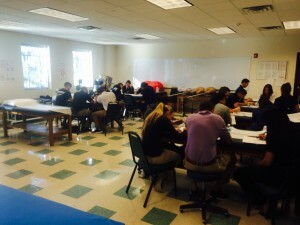 The activity was very successful and the students loved it.